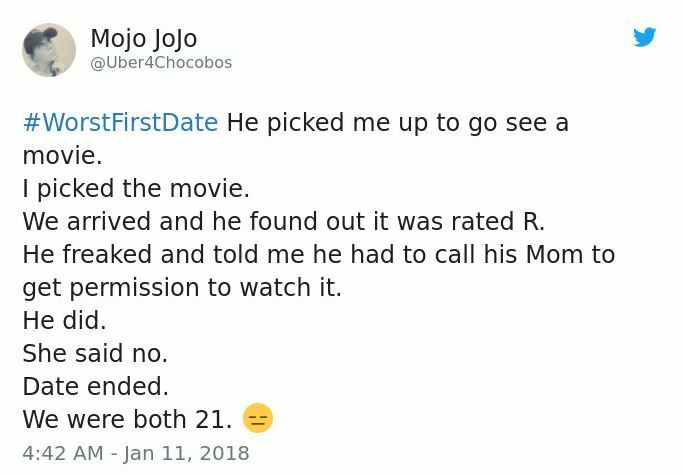 Having a bad first date is a dating right of passage. 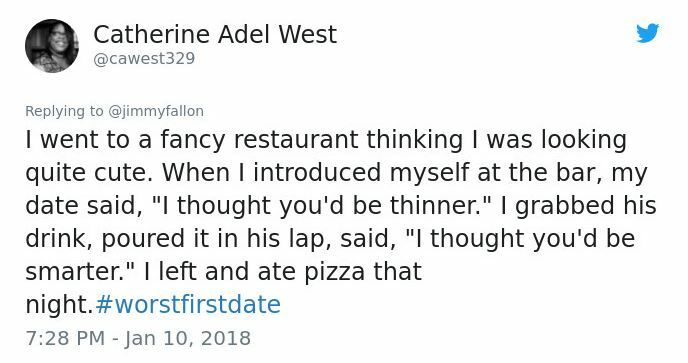 It’s kind of like falling in love the first time and getting your heart broken shortly thereafter or trying the Doritos Los Taco for the first time only to find out it wasn’t everything you thought it would be. 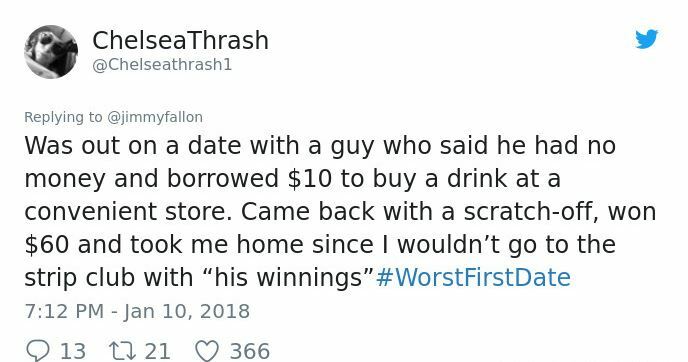 Most success in life comes after repeated failures and that’s what these amazing worst first date tweets are all about. 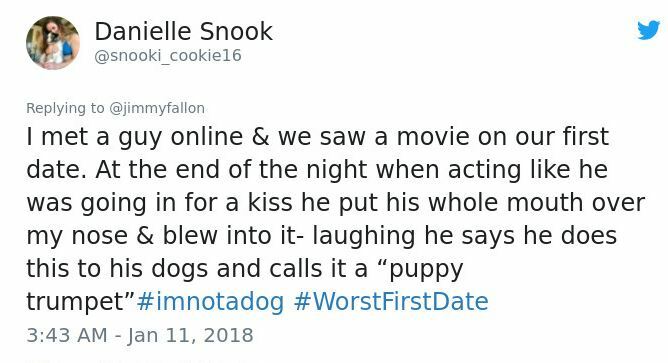 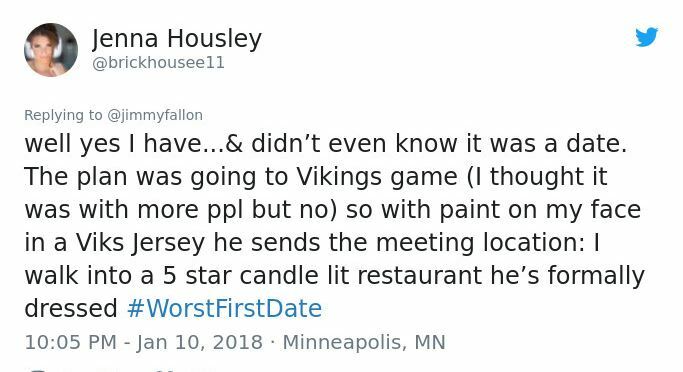 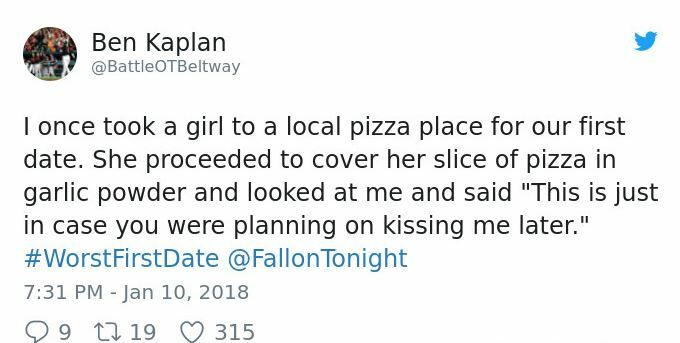 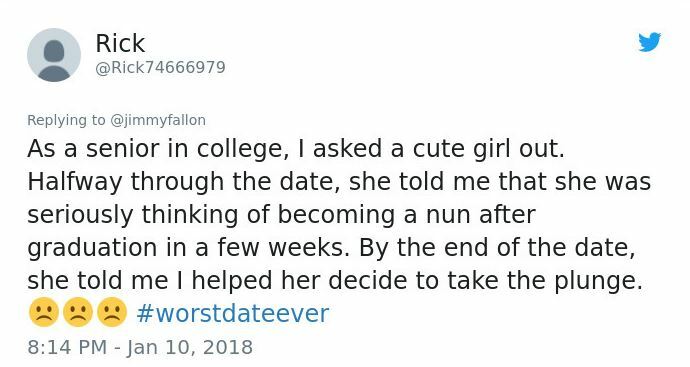 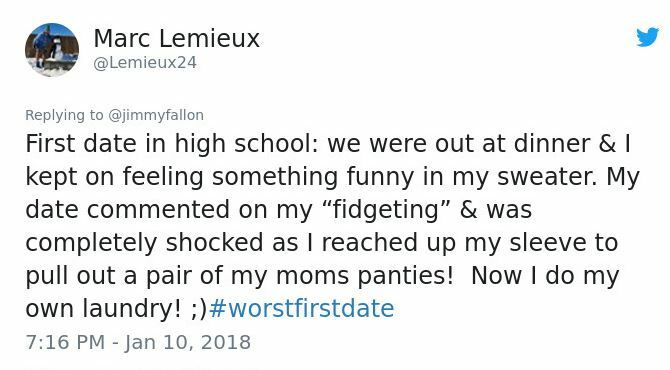 These people were brave enough to tweet their worst first date stories on Twitter which means they’re probably going to find their true love in the very near future. 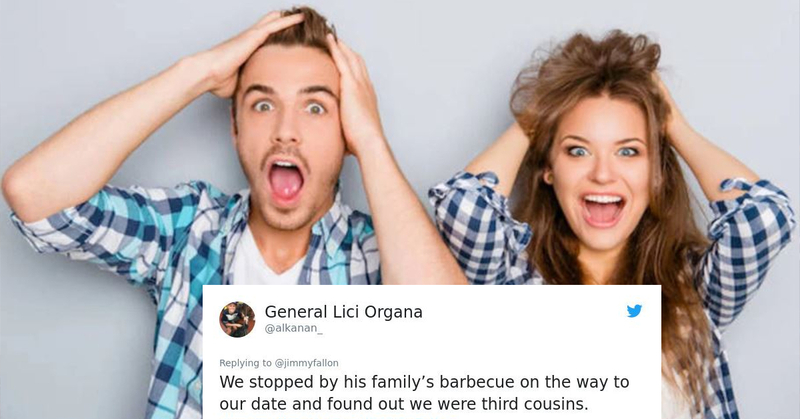 Either that or they’ll decide to get another cat. 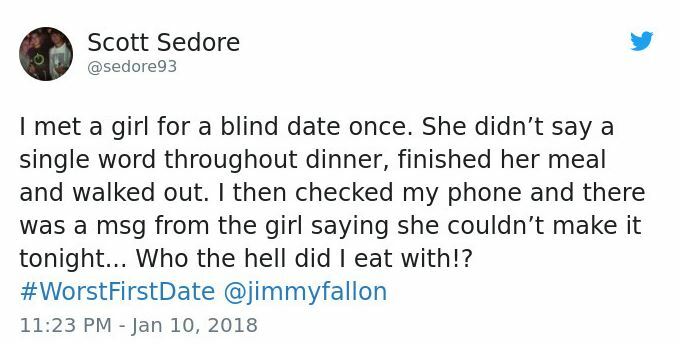 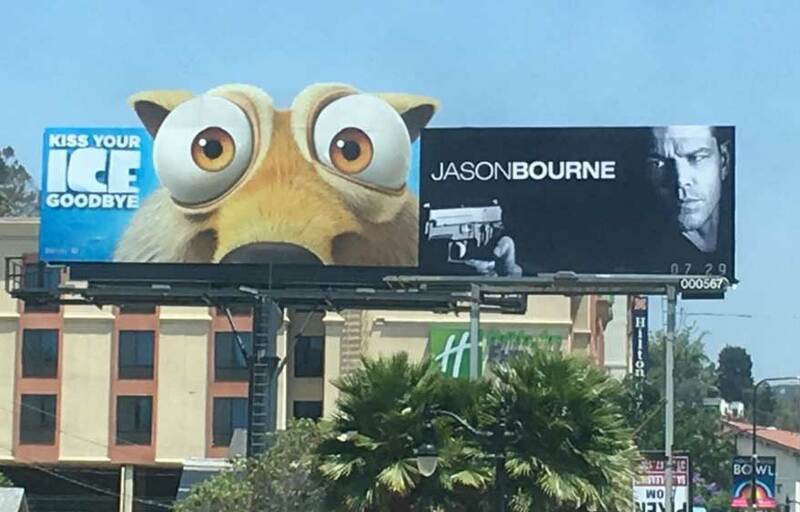 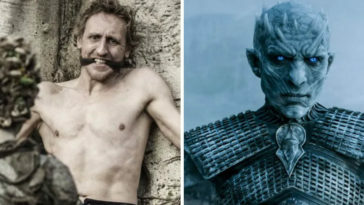 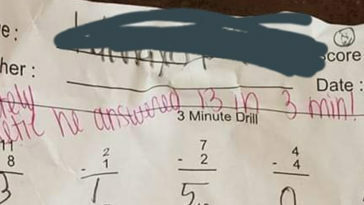 It’s hard to tell in this day and age.